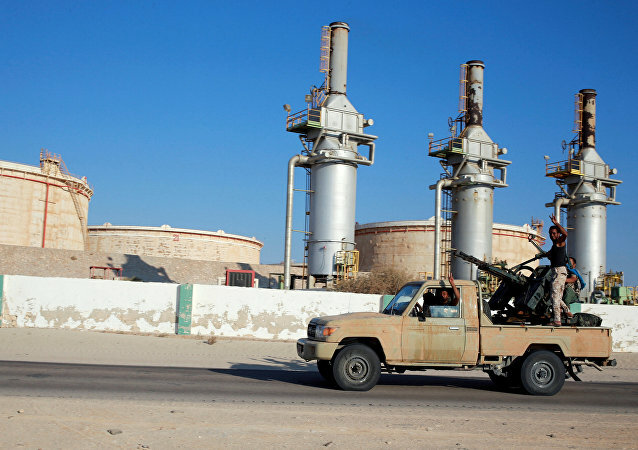 Local media reports claim several people have been killed and more injured by the latest round of shelling to target the Libyan capital of Tripoli. 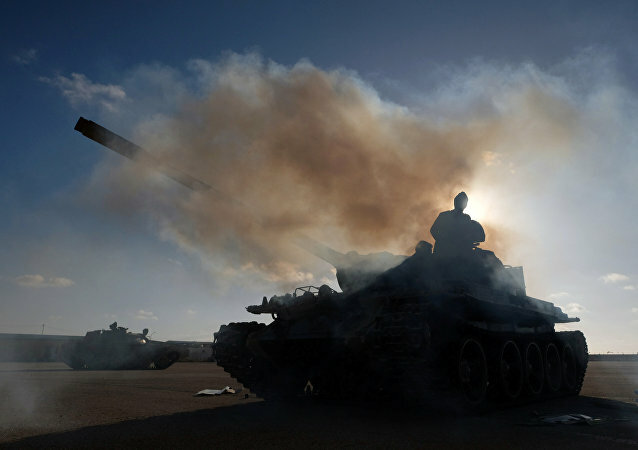 MOSCOW (Sputnik) - The Libyan Government of National Accord (GNA), which controls the western parts of Libya, has accused the Libyan National Army (LNA) that is headed by Field Marshal Khalifa Haftar of shelling a school in southern Tripoli. 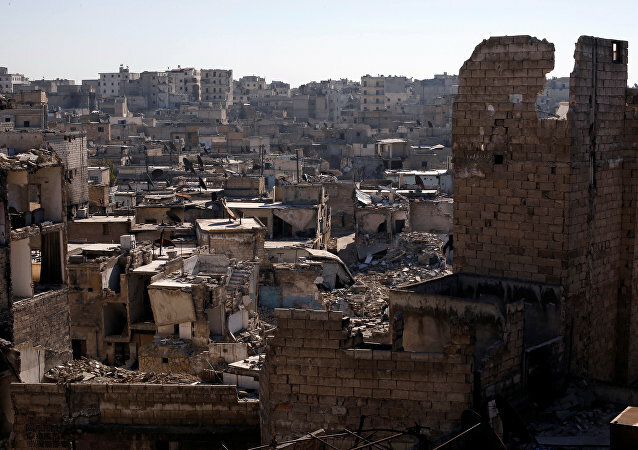 MOSCOW (Sputnik) - Syrian militants used improvised multiple rocket launchers to attack the northwestern city of Masyaf, killing four civilians and hurting a dozen others, the Russian Defence Ministry said Monday. 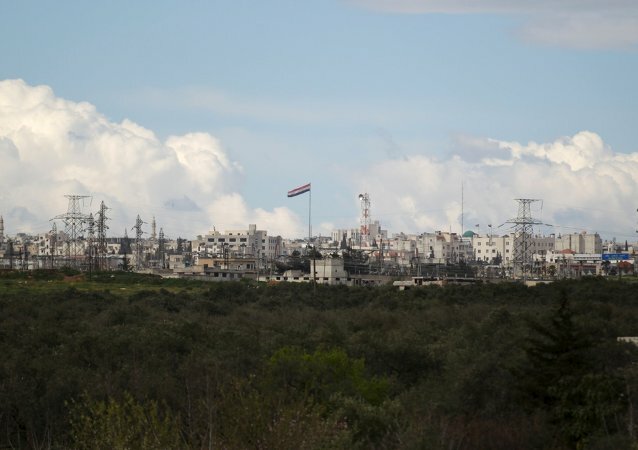 MOSCOW (Sputnik) - Three people were killed and another nine civilians were wounded as a result of rocket shelling that targeted residential neighbourhoods in Syria's western Hama province on Sunday, local media reported. 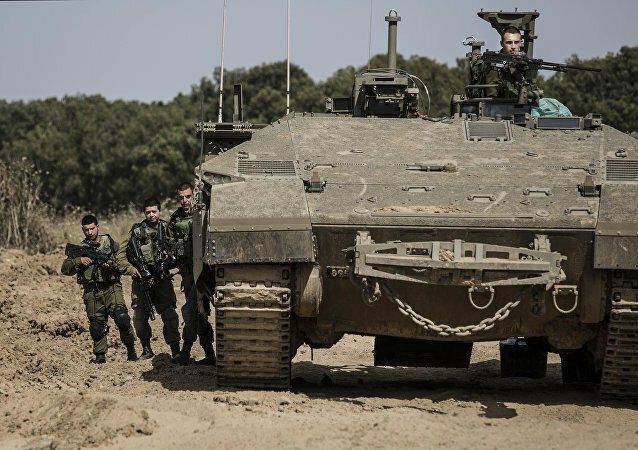 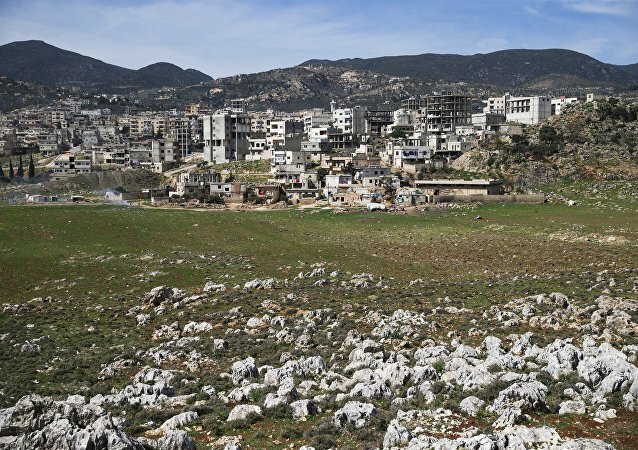 MOSCOW (Sputnik) - Militants shelled 11 settlements in the Syrian provinces of Hama, Latakia and Idlib over the past 24 hours, head of the Russian Defense Ministry’s Center for Syrian Reconciliation Lt. Gen. Sergei Solomatin said on Tuesday. 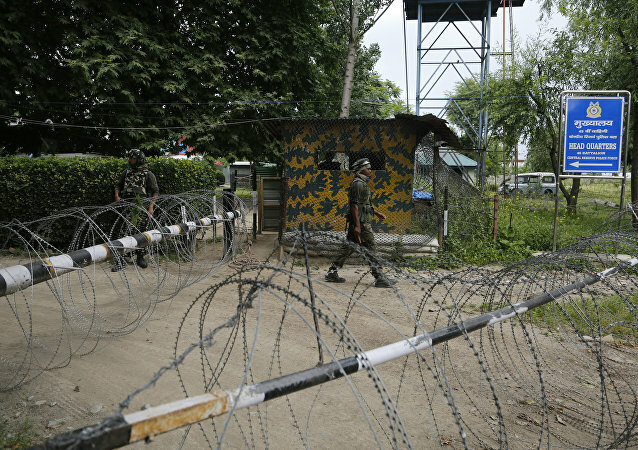 NEW DELHI (Sputnik) - The Pakistani soldiers shelled on Tuesday morning India's positions in the disputed state of Jammu and Kashmir, Lt. Col. Devender Anand, the spokesman for the Indian Defence Ministry, said, adding that the country's forces had retaliated.